On the local scene Landini has become increasingly competitive by forging ahead with great determination. 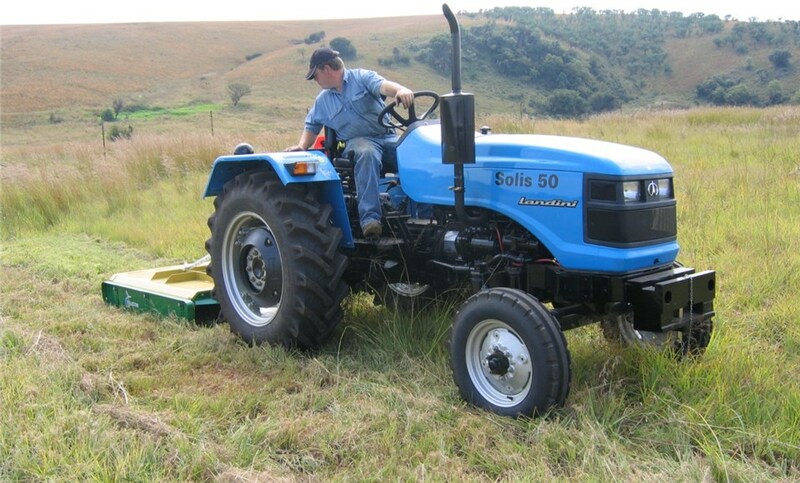 Thought product support, customer confidence and supported by a modernized and expanded product range, Landini has become a major player in the local market with an ever increasing market share. 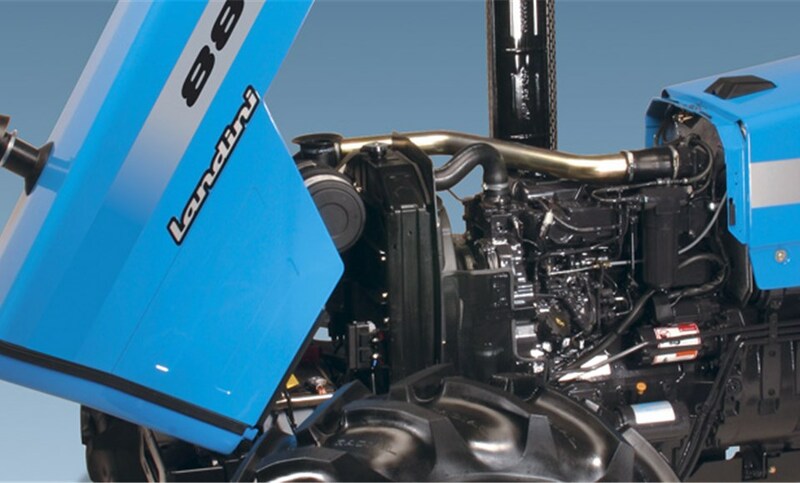 Since 2000 Landini has consolidated a technical know-how and industrial and commercial cooperation network with highly prestigious partners such as McCormick, Laverda, Gallignani e Fella.